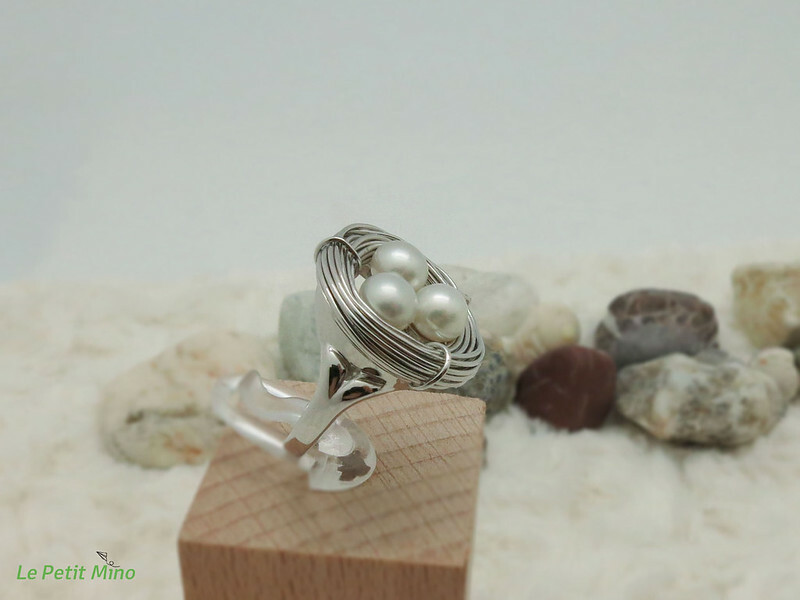 The design source for sterling silver ring collection focusing on the image of nest. Timeless and trendy, chic silver Jewelry. They are chosen to be comfortable to wear and also because the quality of the materials is regarded as the highest quality for the price. This ring collection features pearl cross pendant, showcased in a glamorous and gorgeousness design. Unique and Exquisite. 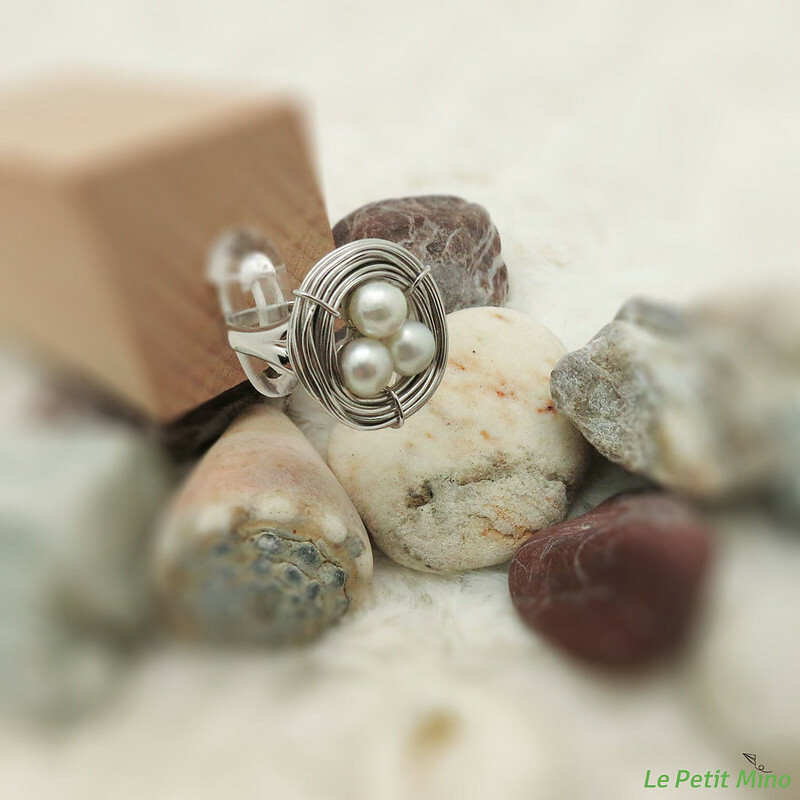 Sparkling pearl ring, dazzling in its simplicity, that express a sense of simplicity and character of each. Finger and Ring Size Official International Sizing Standard #12 (Diam. cm/Circum. 1.72 cm / 5.40 cm). Platinum-clad sterling silver jewelry isn't easily tarnished or discolored and, as it ages, it develops a beautiful sheen. Take one of your rings and place it on a piece of paper. Draw a circle on the inside and outside of the ring. Do this several times to make sure that your ring traces look consistent. Measure it against a ruler and get the diameter of your finger by dividing that by 3.14. Things You'll Need. Ruler; Thin strip of paper. 1. Get a non-stretchy strip of paper about 10 cm long and 5 cm wide. 3. Mark the point where the two ends meet. 4. Measure the string or paper against a ruler to get the circumference of your finger. Divide that by 3.14 to get the diameter of your finger. Please note that this is a guide only and that having your finger measured in any one of our showrooms is the most accurate way to find out your ring size. 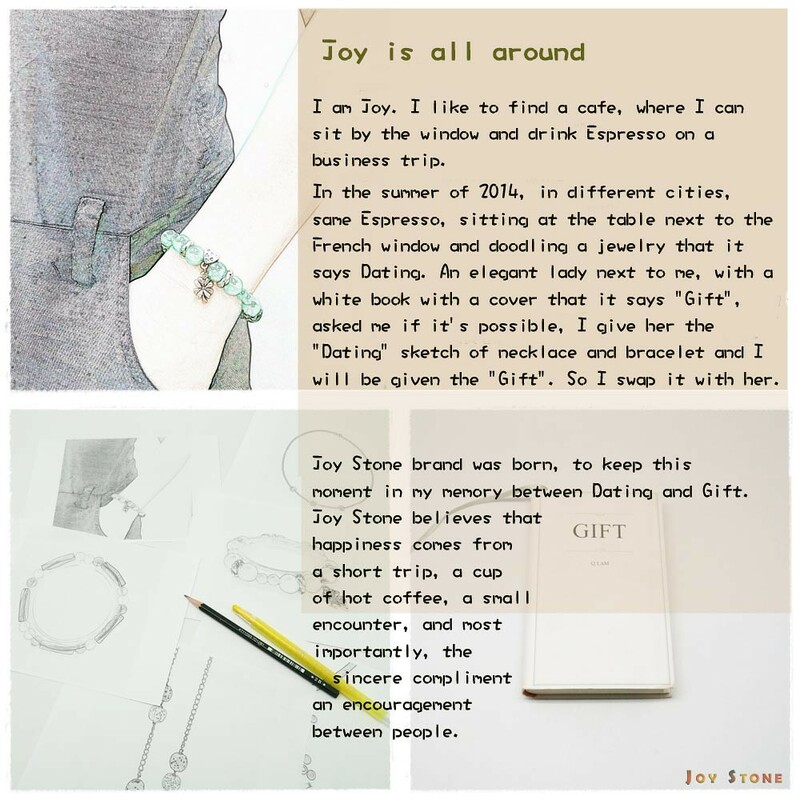 The design sources for sterling silver collection focusing on natural materials. Timeless and trendy, chic silver Jewelry. 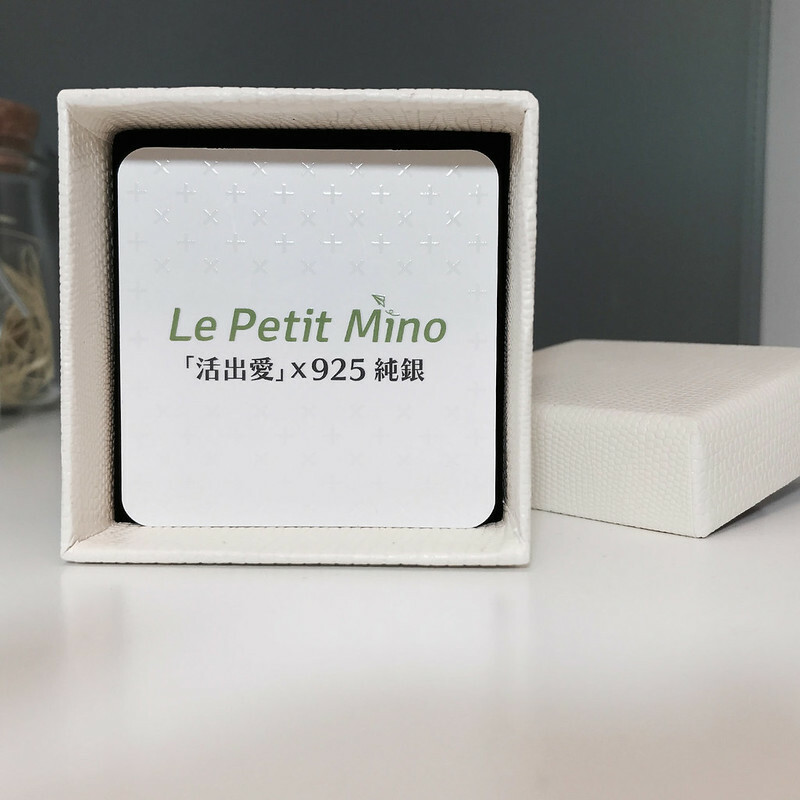 They are chosen to be comfortable to wear and also because the quality of the materials is regarded as the highest quality for the price.